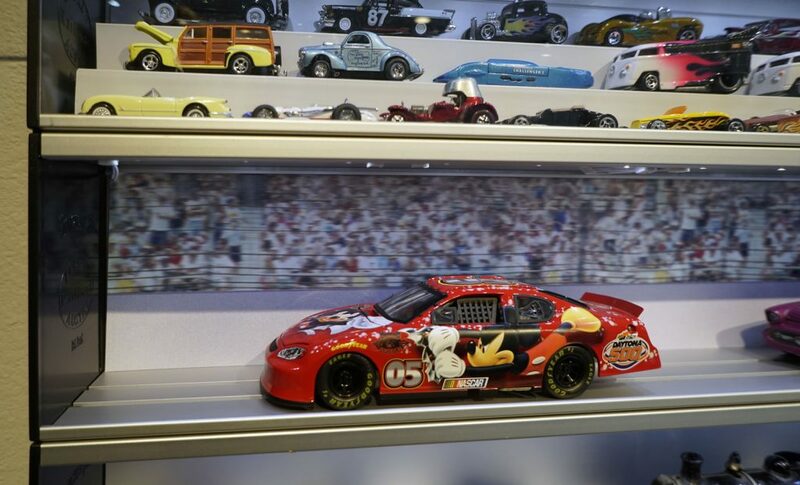 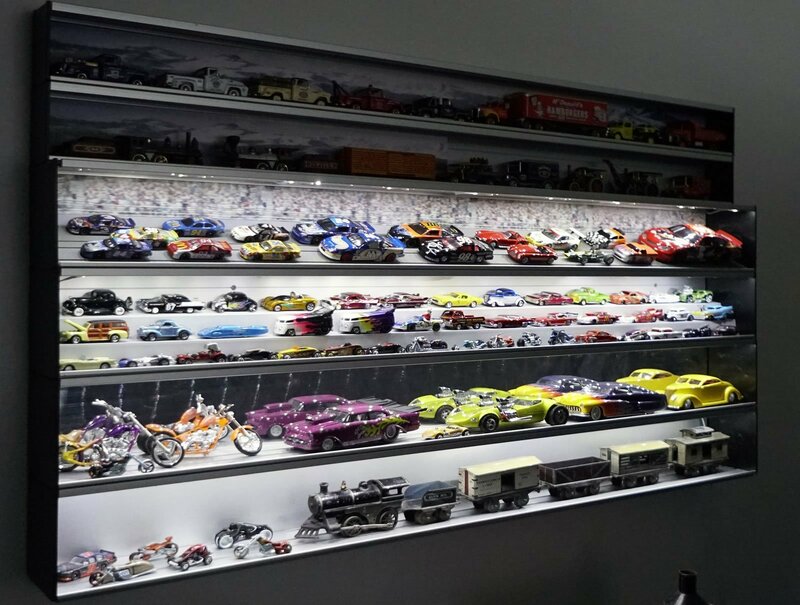 * Image shows our Diecast Car Display Case with the Raceway background installed. 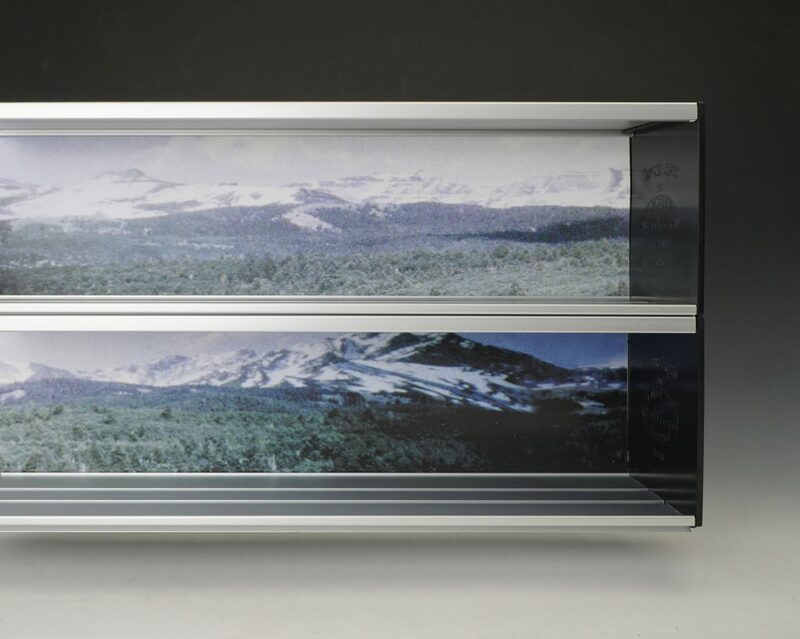 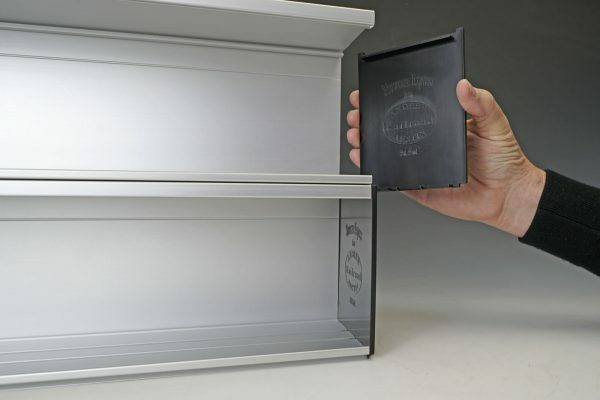 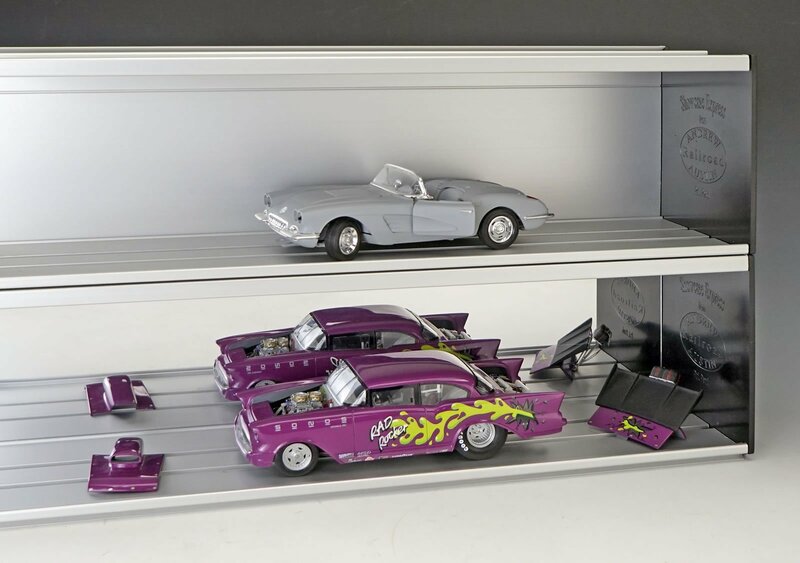 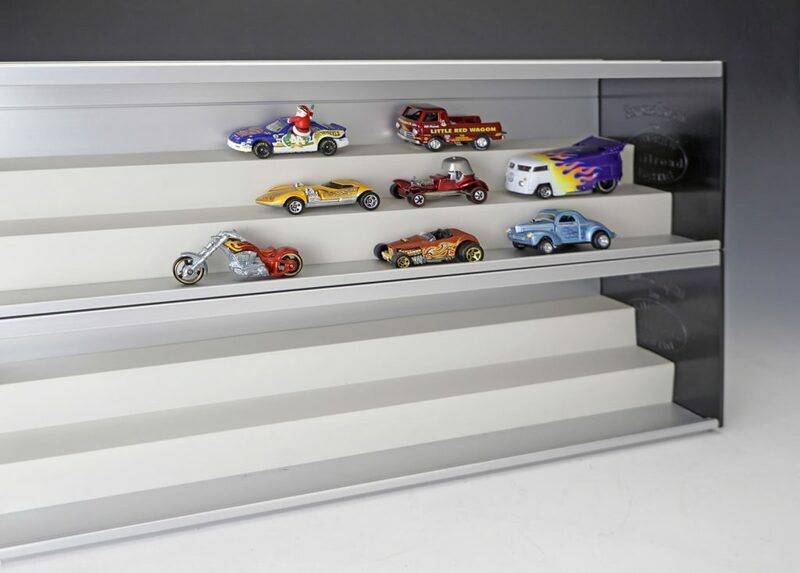 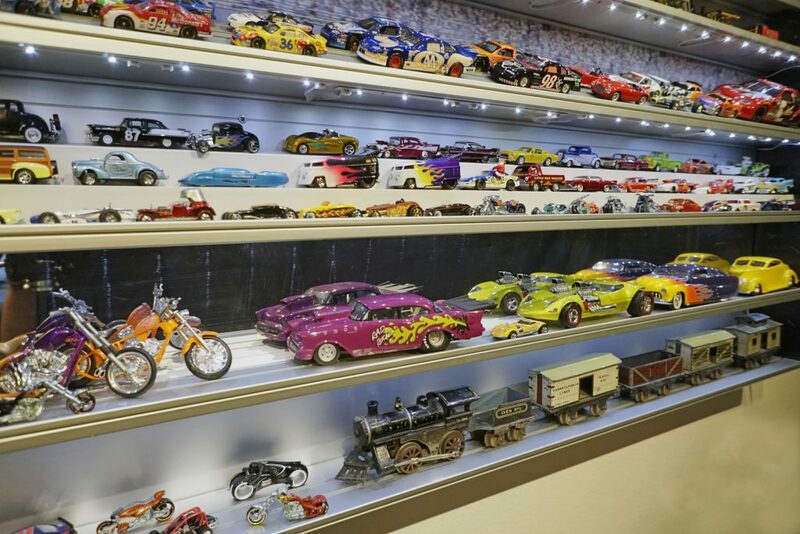 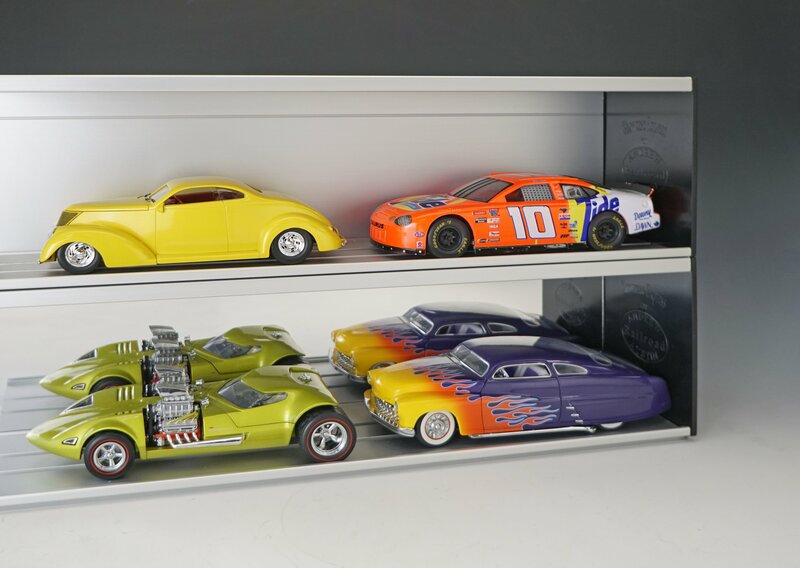 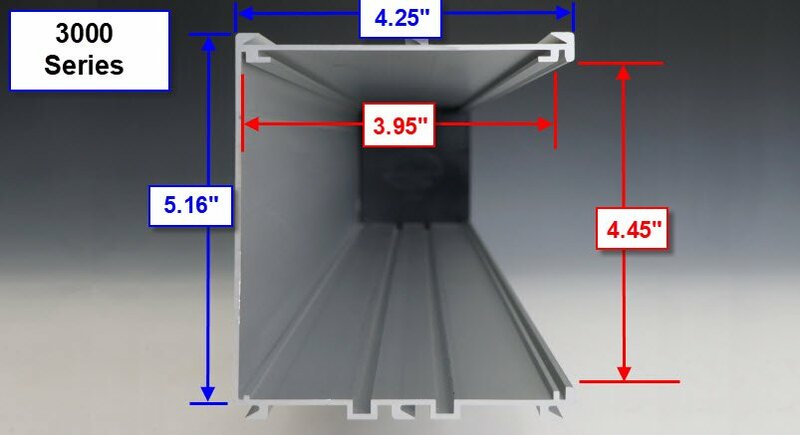 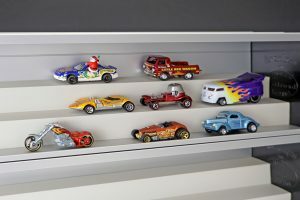 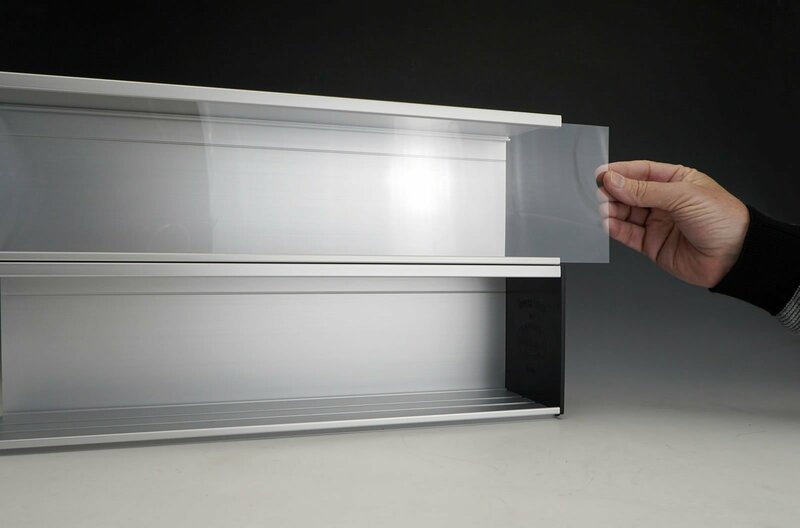 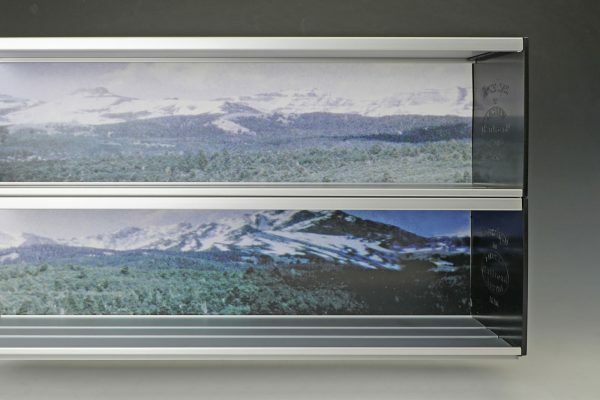 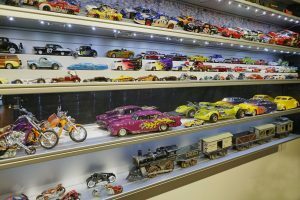 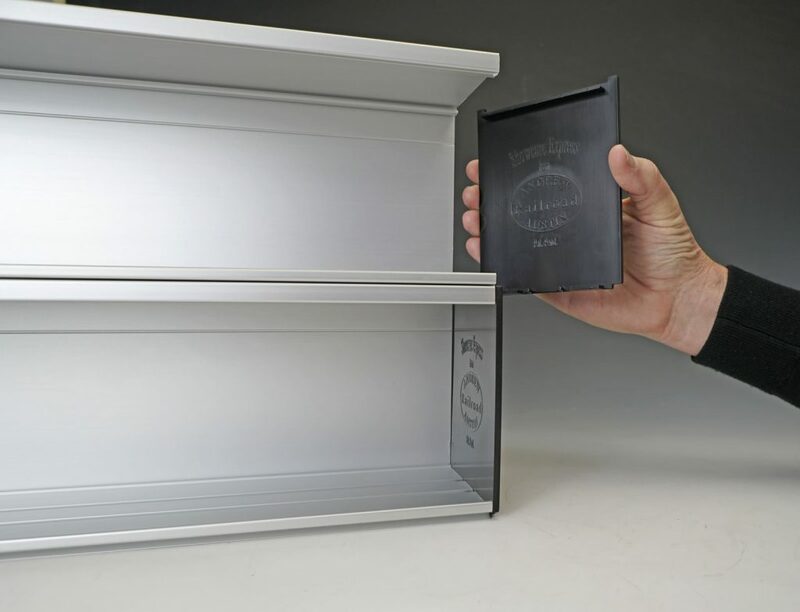 Our Diecast Car Display Case is a perfect fit for your 1:24 Scale Diecast Models. 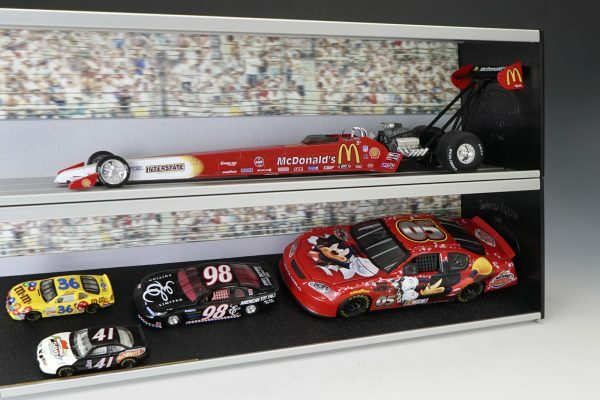 If you collect 1:43 NASCAR, Formula One, Vintage Replicas, Military Vehicles, Police or Fire vehicles ect. 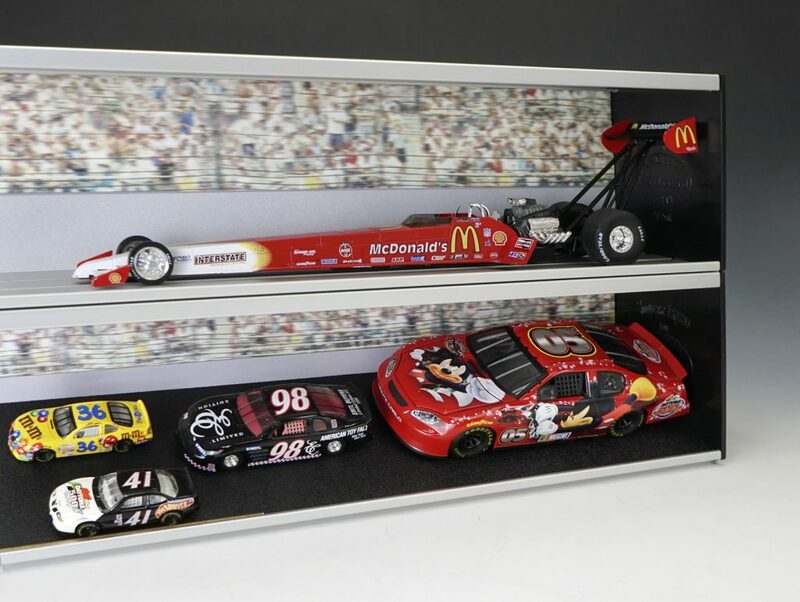 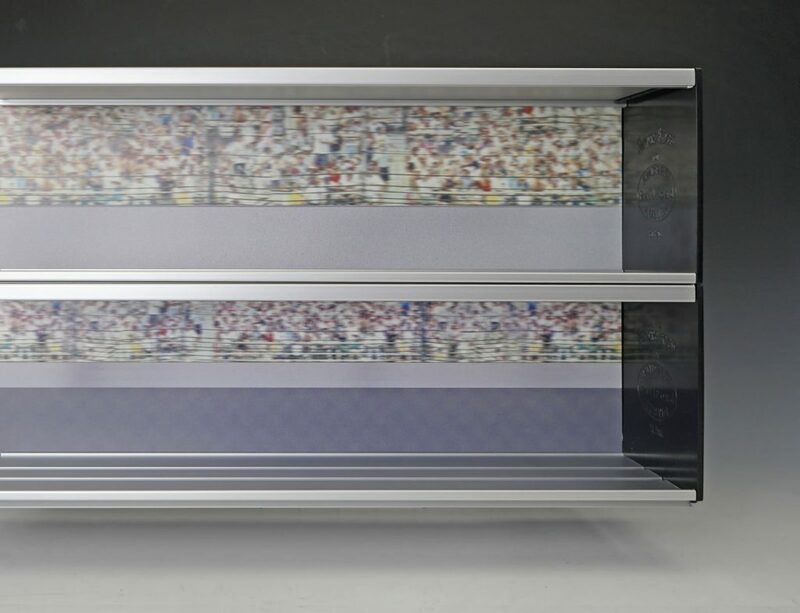 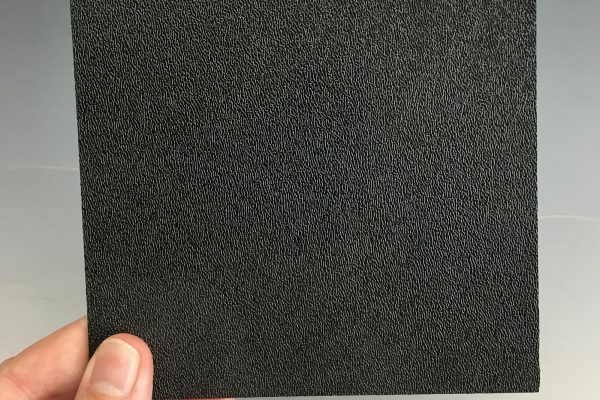 you have found the perfect case to display your NASCAR collection!